FREE Candara's Gift: Kids Books for Ages 9-12! You are here: Home / FREEbies / FREE Candara’s Gift: Kids Books for Ages 9-12! FREE Candara’s Gift: Kids Books for Ages 9-12! Get your FREE Candara’s Gift: Kids Books for Ages 9-12 from Amazon! Just head over here to download your FREE book! 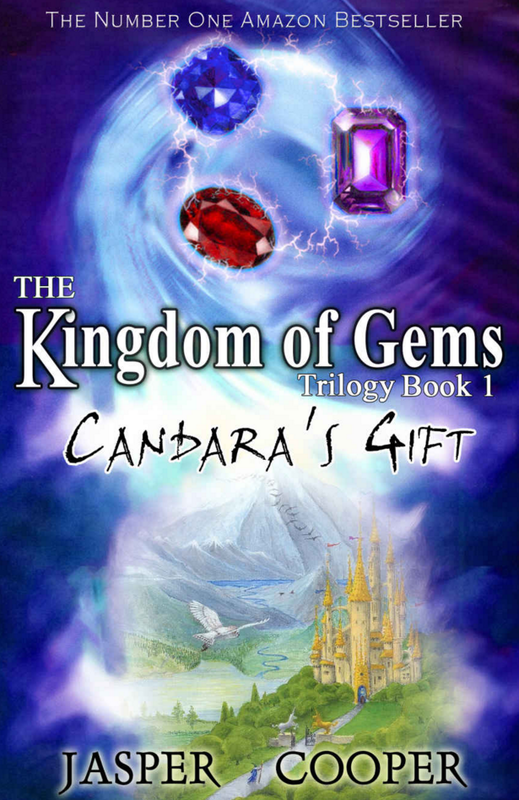 Life in the Kingdom of Gems is shattered when a stranger enters the kingdom at night. He has an evil desire to conquer the kingdom and steal the magical Candara Gems.